Today looking weather very cloudy and rainy, more high water than yesterday. 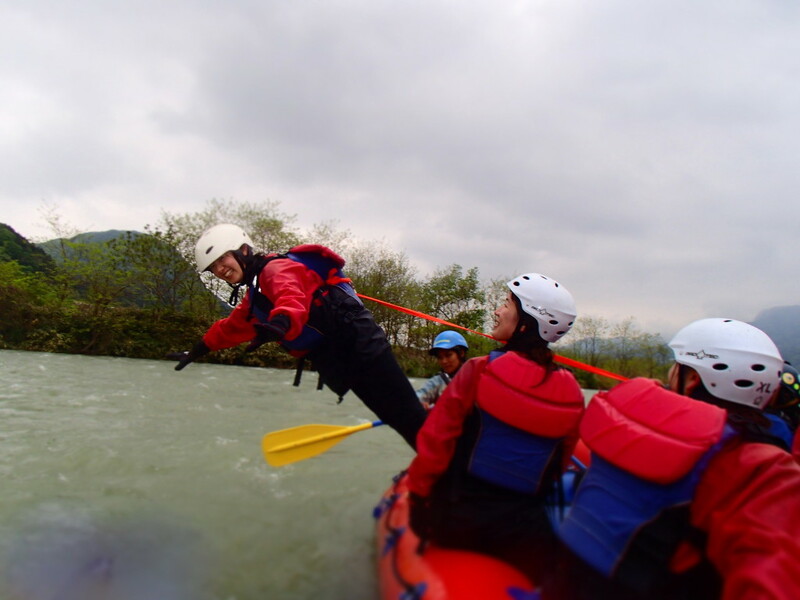 We enjoyed rafting with games. There is picture playing Titanic game. Awesome Awesome Day!!! YAAAAA!!! !